Cataloochee District holds their District Committee Meetings and Roundtables on the first Thursday of the month 7pm at Southwestern Community College in Sylva at Bradford Hall Conference Room. Roundtable meetings occur once a month, and all Scouters are welcome to attend! 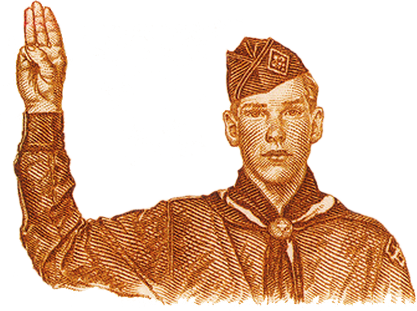 At these meetings we keep you and your scouting group informed on important updates, upcoming events, and any pertinent information you need to help you lead your unit.